There are few places in Santa Barbara these days that have new and exciting additions or updates other than the obvious Funk Zone neighborhood. Most of the older neighborhoods in downtown are just that — old. However, the Presidio neighborhood has seen some big changes lately with new boutiques and restaurants, repeating its earlier days of mom-and-pop shops and tucked-away eateries. Most recently there have been a few more changes that have happened inside the often-overlooked El Paseo courtyard. 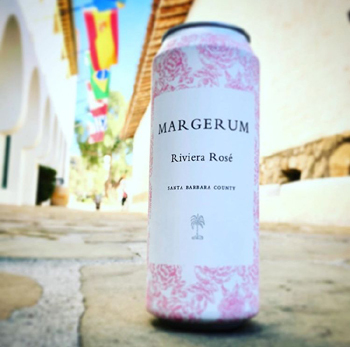 Long-standing Margerum Wine Co. has been a staple in the wine industry and the Presidio neighborhood with outstanding flagship and reserve wines in both of its El Paseo tasting rooms. Every summer, its rosé practically flies off the shelf, and with last summer’s addition of Brosé, its popularity was off the charts. Now it's selling that same rosé in a can. And if anyone can class up beverages in a can, it’s Margerum. Now you can enjoy the dry effervescence of its pink wine on the go. Lucky us, perfect beach days are right around the corner, giving one just enough time to stock up now before it sells out this summer. Directly across the courtyard from Margerum’s reserve tasting room is Grassini Family Vineyards' new digs at 24 El Paseo. Not only has this charming, family-run tasting room moved up in the catacomb-style hallways of this historic area, but it now has a picture-perfect patio to sit on while enjoying its Bordeaux-style wines. There’s only one white wine varietal on the menu in this tasting room: Sauvignon Blanc. But when it’s done right, one is all you need. And if you happen in on a rainy day, take advantage of the fireside seating, which is perfect for when you need to get out of the house without getting in the rain. 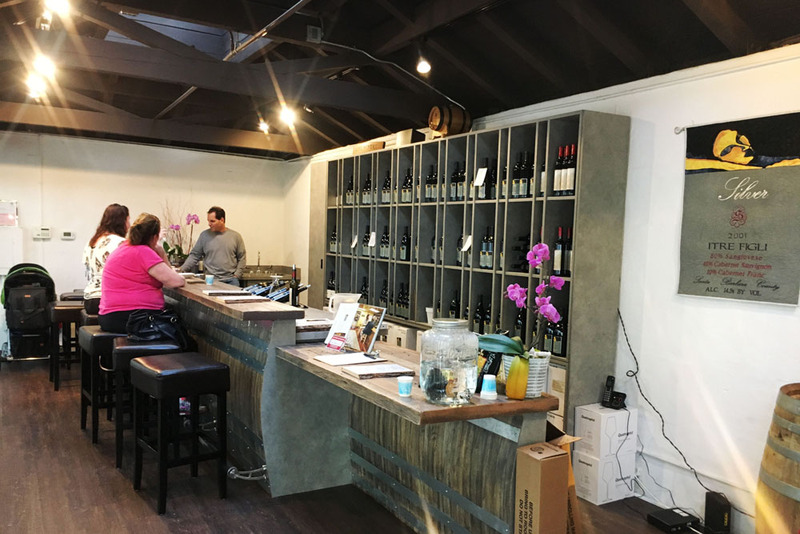 El Paseo’s newest addition is Silver Wines at 813 Anacapa St., No. 31. 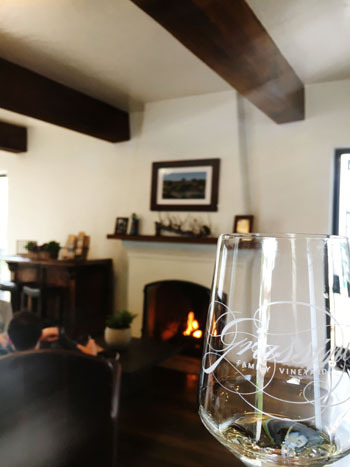 The address may be Anacapa Street, but the location is definitely within the bounds of the famed courtyard, tucked neatly behind the Happy Canyon Vineyard tasting room and directly next door to the 24 Hour Fitness entrance. Silver Wines isn't new to the wine tasting community, but it's a heck of a lot easier to find since moving off Reddick Street! Benjamin Silver, owner and winemaker, has crafted some outstanding wines worth searching for and sampling. From French to Italian styles, you’ll likely taste some wine profiles new and old with a couple of obscure blends thrown in the mix. Silver’s light-bodied 2010 Nebbiolo has ripe berries on the palate and is a welcome change of pace for those of us looking to stray from the usual pinot noir. After enjoying a recent tasting, the 2010 Saviezza was definitely at the top of my list. This 90/5/5 blend of Sangiovese, Cabernet Franc and Cabernet Sauvignon has strong aromas of green bell pepper and earth with a beautiful old world flavor profile. Finish off your tasting with a pour of the NV Fifty Cask 10-year tawny. Sweet raisin flavors flow from this unique port — a blend of five red wines rather than the traditional brandy method. Take your port tasting to the next level and pair it with a stinky cheese from C’est Cheese or Stafford’s Chocolates found for sale in the Happy Canyon Vineyard tasting room. History once again is repeating itself in the Presidio neighborhood and El Paseo courtyard, bringing back boutique shops and tasting rooms that encourage the community to come together, and this is one time when a repeat is not such a bad thing.